I mean, they're not even trying to hide it anymore. If imitation is the sincerest form of flattery, Respawn should feel like royalty right about now. With the v8.30 patch, the game will now be aping Apex Legends even more after Epic were “inspired” by Apex’s pinging for the start of Season 8. 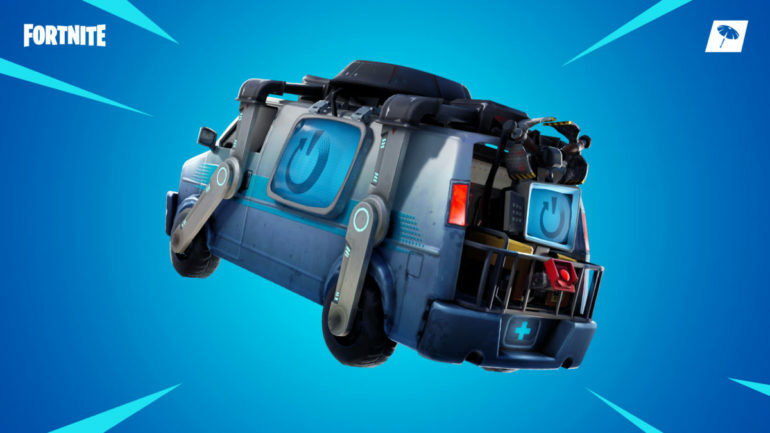 The Reboot Van is a stationary vehicle that works similarly to a Respawn Beacon from Apex Legends. When a teammate falls, you can collect their card and respawn them; they will have also have a pistol and wood when they arrive back. Also different to Apex is that Reboot Vans aren’t single use and can be accessed every two minutes. You will, obviously, not be able to use the Reboot Van in a solo, but Epic will also not allow it in big team LTMs, which makes sense. Here’s the rest of the patch notes from Fortnite v8.30.